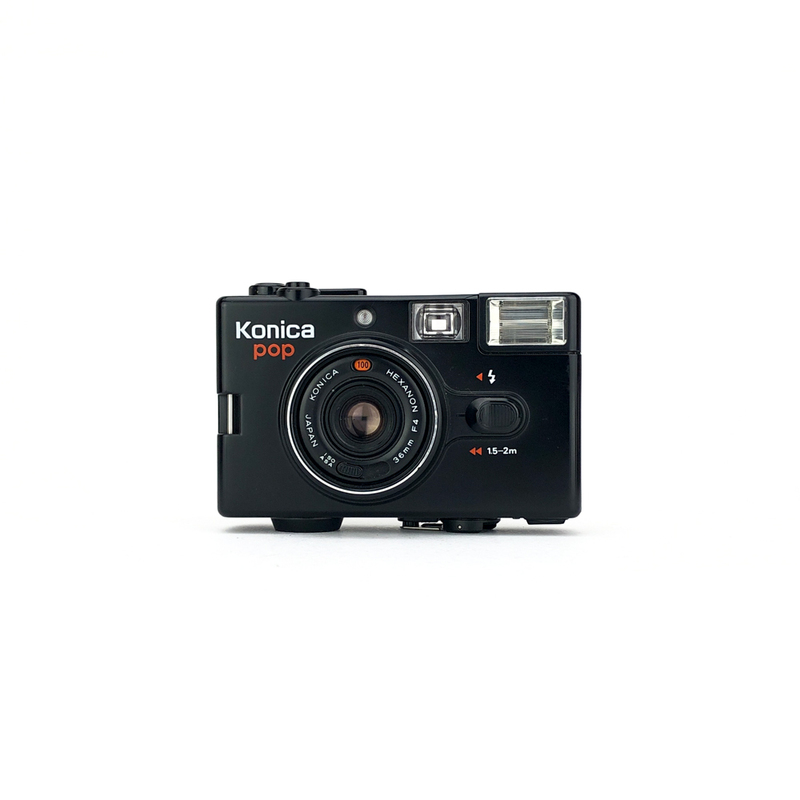 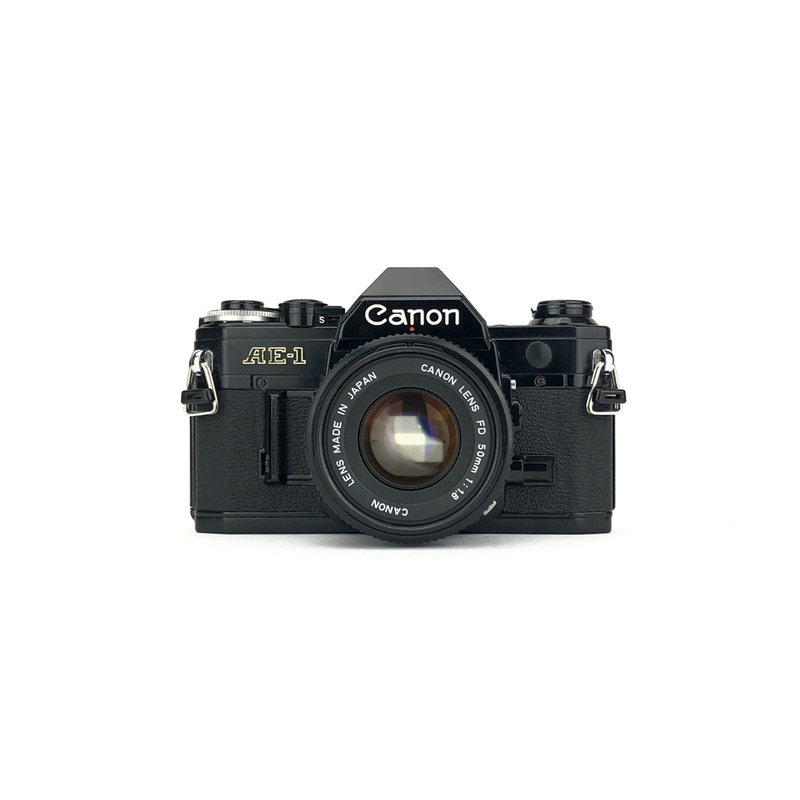 Canon AE-1 Film Camera Sale • 1 Year warranty! 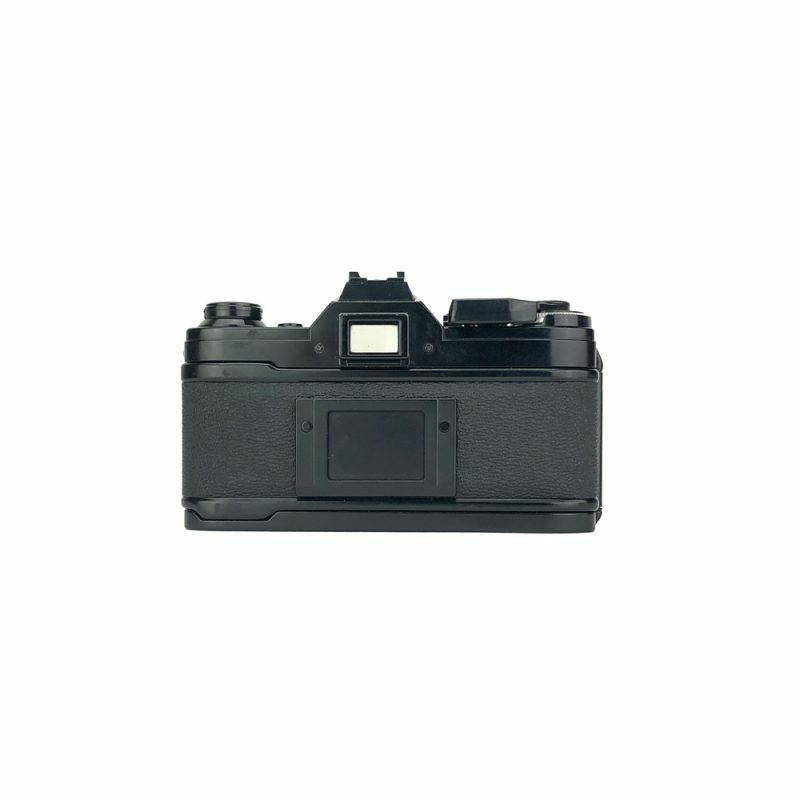 After selling over a million units and becoming the highest selling SLR camera ever, the classic AE-1 carved Canon’s name into the SLR market. 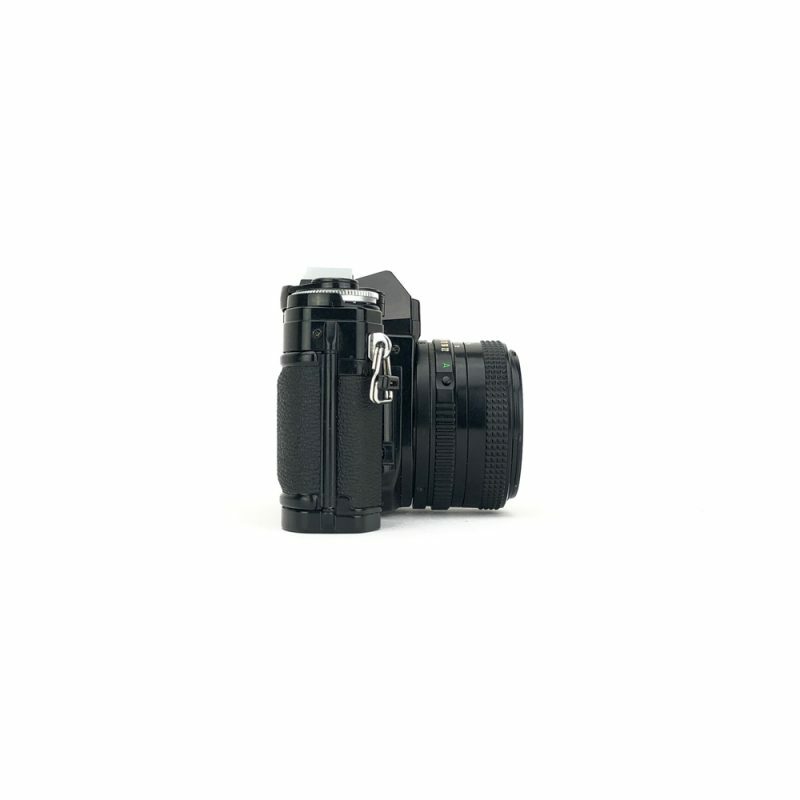 The exposure can be set full manually, or you can choose the shutter speed and the camera will set the aperture for you (shutter priority), the LED light meter within the viewfinder will tell you when the photo will be correctly exposed. 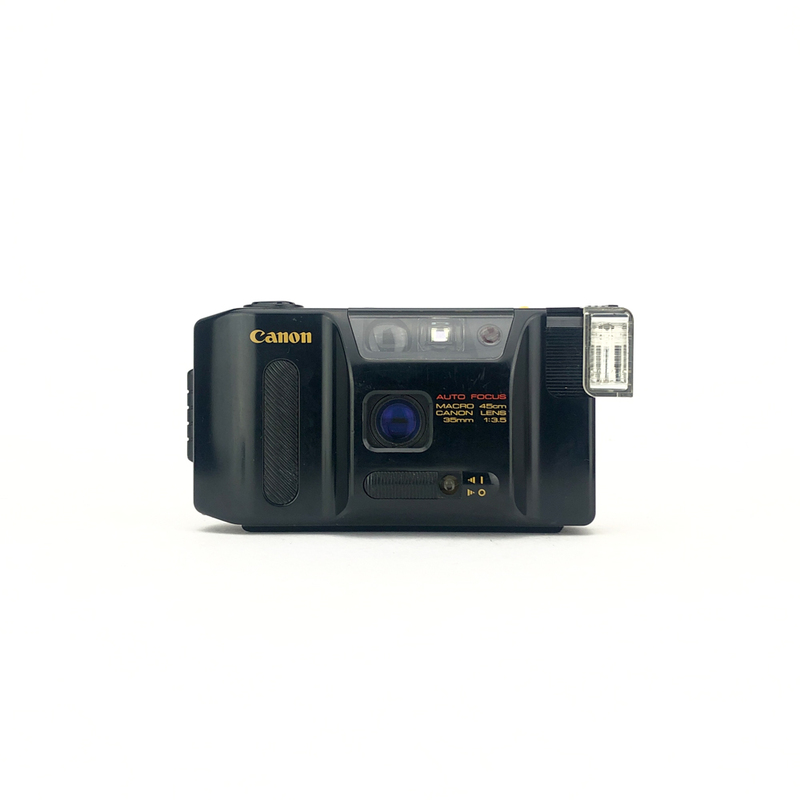 The Canon AE-1 is a hugely poplar SLR for beginners or intermediate photographers due to it’s simplicity, ease of use and high quality of photographs produced. 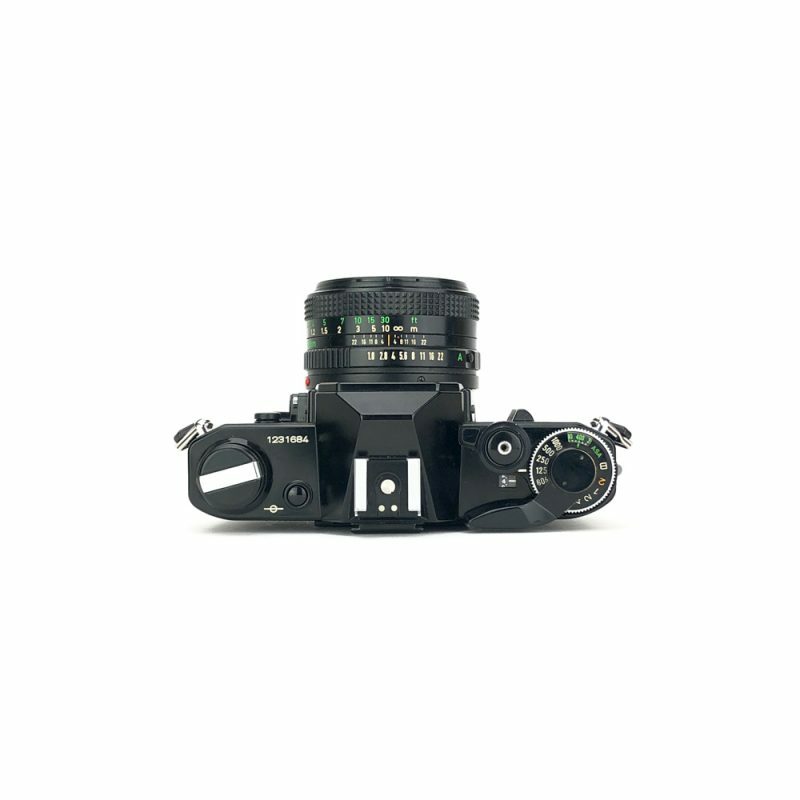 Fitted with the classic Canon 50mm ƒ1.8 lens, a perfect match.